Executive Director of the Civil Society Development Association (ARGO). Jamila has more than 20 years of professional experience in the nonprofit sector. Since 1996 she served for the local and an international nongovernmental organizations. From 2004 till present, she has been an Executive Director, ARGO. 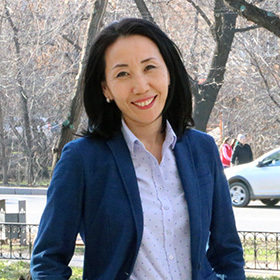 Over the whole period, she has been actively involved in the formation and development of democratic civil society in Kazakhstan and Central Asia. She is a specialist in the area of organizational development, project development and management, and is an expert in project and program evaluation. Jamila Asanova developed and conducted more than 500 training workshops and sessions for civil society and international organizations, corporate clients, as well as more than 500 conferences, seminars and round tables, and performed more than 50 program evaluations. Director, “Partnership for Innovations” Program, Director of ARGO Regional Programs. Winner, The International Goldman Environmental Prize (2005). 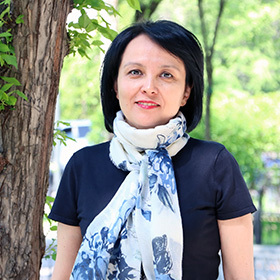 Since 2012, Ms. Atakhanova has led regional programs at ARGO, including the development and strategic management of “Partnership for Innovations - P4I” Program (2016-2020), in Central Asian countries and Azerbaijan. A biologist by education, Ms. Atakhanova started her career examining scientific research on human radiation genetic effects. She engaged in public activities by organizing the Karaganda Ecological Center, developing democratic principles based on relations between the state and society in the protection of environmental values. 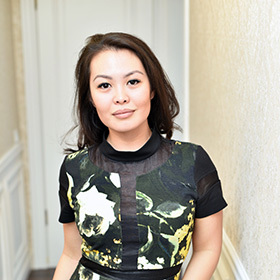 Ms. Atakhanova is a recognized leader of the nationwide campaign against radioactive waste import in Kazakhstan and co-coordinator of the EcoForum antinuclear campaign, a public association national network in Kazakhstan. Mr. Beisembayev’s responsibilities for the P4I program include developing the working plan, program monitoring and evaluation, and program reporting. 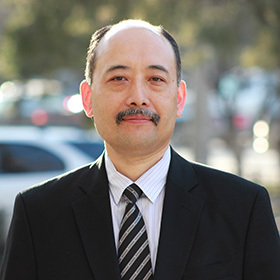 He has 15 years of experience in project management, monitoring and evaluation, and cooperation in the international development sphere with international donor and nonprofit organizations, including the European Union, USAID, UNDP, Internews Network and Kazakhstani nonprofit organizations including Internews Kazakhstan. Ms. Gladkikh is Monitoring & Evaluation Officer. She is responsible for this area of activity. Ms. Gladkikh is a manager with 25 years of work experience including areas as diverse as market investments, telecommunications, higher education, healthcare and business development (medical equipment and technologies). She has extensive experience in implementing and managing international organization projects, and is experienced in working with NGOs. Regional Coordinator, “Partnership for Innovations - P4I” Program. Ms. Ilikpayeva coordinates the small grant program and regional program activities. She holds a master’s degree in public administration from KIMEP University and has 17 years of work experience in managing projects and grants in international and Kazakhstani nonprofit organizations. Chief Accountant and Financial Adviser. Ms. Akynova supervises all economic issues, including financial management, accounting, taxation, auditing, and liaison work with all financial institutes and partners. She is a financial expert with 25years of work experience in finance and accounting. Azhar has 19 years of extensive professional experience in finance having worked for international projects and consulting firms. Before joining the ARGO team in 2012, she has worked for the European Union representative office in Central Asia as a finance/ contract officer. Studied accounting in the University of KIMEP, Ryerson University (Canada). Azhar has a Post graduate certification in marketing management from Ryerson University (Canada). Administrative Director. 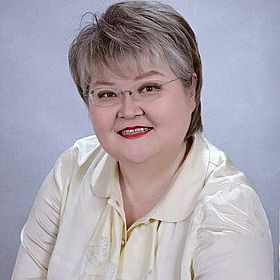 Ms. Yakovleva works in Association since 2005. Ms. Yakovleva runs all ARGO administrative and logistical issues and ensures uninterrupted operation of the office. In addition, she is a principal operational manager of all the activities and events held under the auspices of ARGO. She has extensive experience in conducting conferences, seminars, trainings, and events, which allows her to solve operational issues in a prompt, professional and effective manner. Grant Manager. Ms. Protsyshina is responsible for allocating and administering grants for Central Asian CSOs through participation in open competitive tenders. 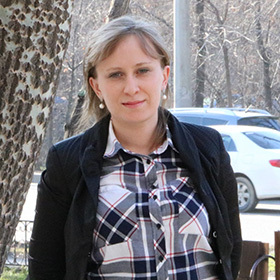 Ms. Protsyshina has more than 9 years of work experience in the nongovernmental sector. Editor at www.cso-central.asia and www.argonet.org. 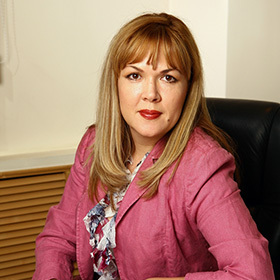 Gulmira Shambayeva has more than 18 years of professional experience in journalism. 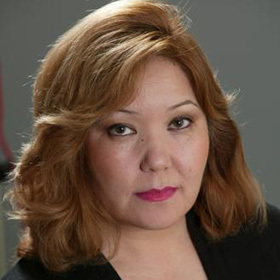 She worked as a journalist and editor on various Kazakhstan TV channels and for national periodicals. She was involved in producing news items, analytical materials, TV programs and documentaries on a wide range of topics: from art and technologies to politics and social problems. She is experienced in working with SMM. 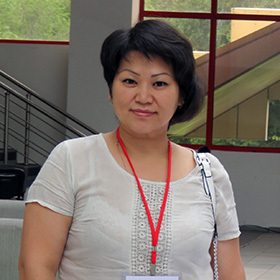 In 2010, Gulmira gained recognition as the best TV journalist in Central Asian countries. She holds various diplomas, letters of recognition, certificates and a medal inscribed with her name. Project Manager. 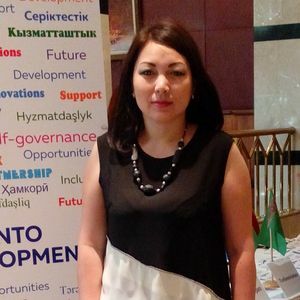 Ms. Yertayeva coordinated the launch and manages implementation of the “Greater Stakeholder Engagement at the Local Level in East and Central Kazakhstan” ARGO project, funded by the European Union. 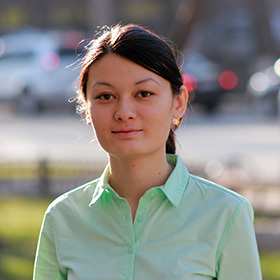 Ms. Yertayeva has 5 years of work experience in international relations in national and international organizations. She holds a master’s degree in international relations from KIMEP University and studied in Canada, majoring in tourism and hotel business management. Program Assistant. At ARGO, Ms. Mukhametova handles administrative issues and office operation support, including logistics and meetings/events arrangement and technical coordination of specific project-related matters. She interacts directly with project participants and partners on various organizational aspects of programs. 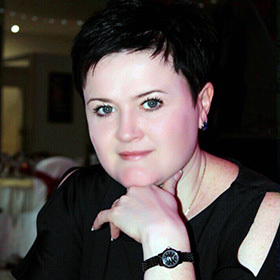 Ms. Mukhametova holds a degree in economics, and is experienced in working as an assistant, office manager and consultant. System Administrator. 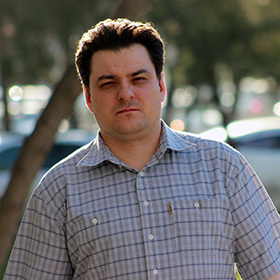 Mr. Kornilkin has more than 10 years of experience in system administration. At ARGO he is responsible for all matters related to communications, networks software, equipment and technical solutions. Cashier Accountant, ARGO. She deals with maintaining accounting records, fulfills the obligations on cash acceptance and disbursement, keeps accounting for fixed assets, inventory records, and makes settlements with suppliers and customers. Assem has a master’s degree in Finance and bachelor’s degree in Accounting and Audit.